What is the difference between the Instructor and Player Edition? – Digital Combustion, Inc. The Instructor Edition can do everything: create and play. The Player Edition only plays scenarios. 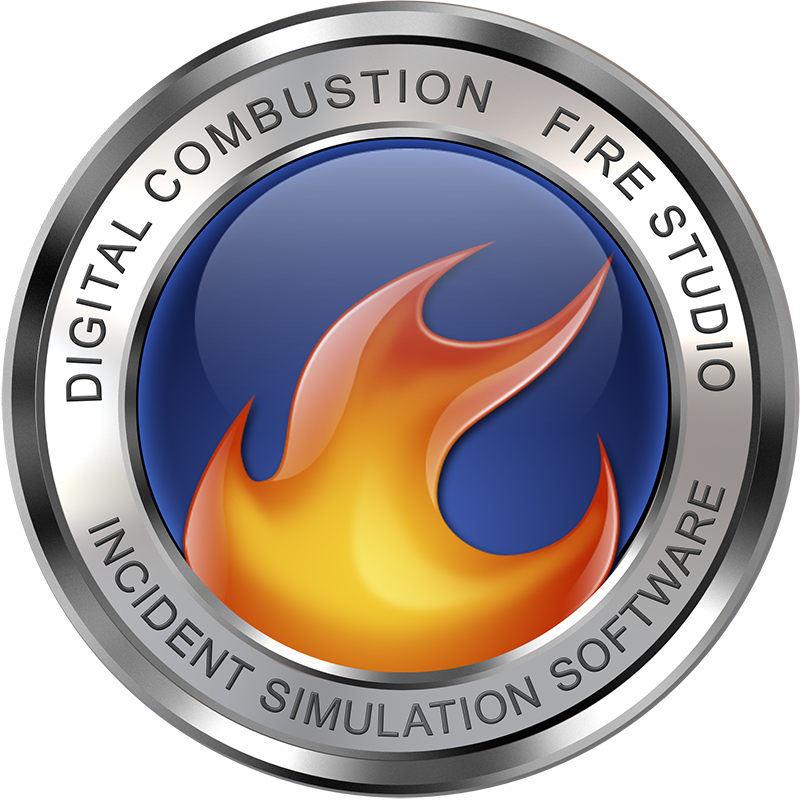 Typically, the Player Edition complements the Instructor by providing additional, lower-cost licenses to use on separate computers allowing multiple views or positions of the incident. This multi-license setup is typical of a CTC, but many departments also provide Player Editions to several of their stations to allow them to train with the Simulations on their own.